Cape Town's sewage plants are overburdened. The city' s wastewater often flows unfiltered into the sea. 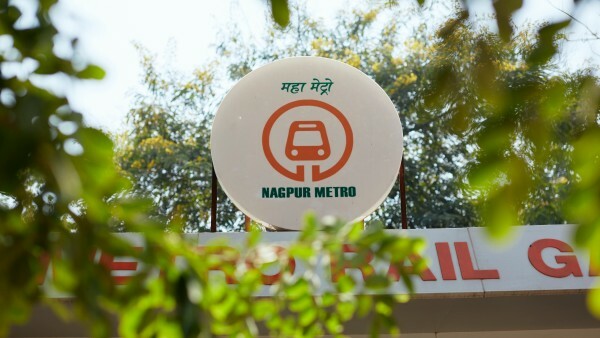 The outdated sewage treatment plants are now being modernised. It is the first project of the European Clean Oceans Initiative. KfW is supporting controlled waste recycling and disposal in Albania with funds from the German Federal Government and EU grants. The uncontrolled waste dumps there have become a major problem for the country, neighbouring states and the Mediterranean. KfW is helping the emerging economy set up a modern waste management system to reduce the amount of plastic waste that ends up in the Mediterranean. 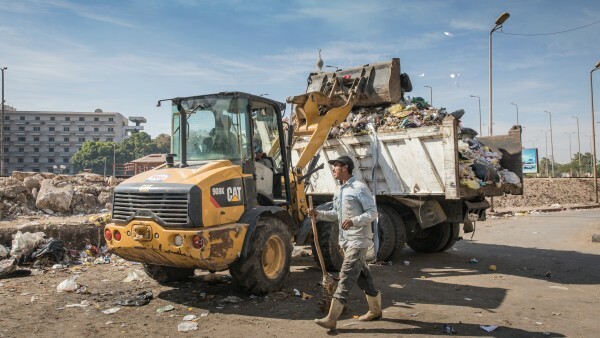 KfW experts Barbara Ölz and Sebastian Aichele on reforming the waste sector in Egypt. 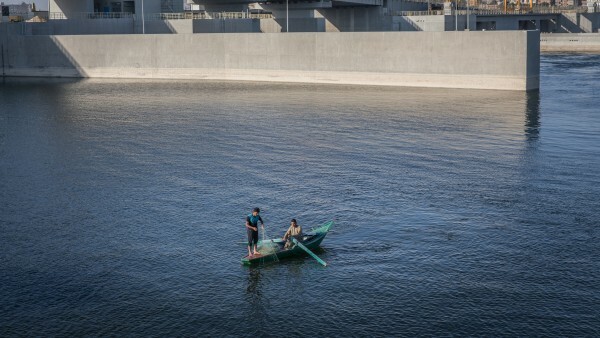 After years of construction, the new Assiut barrage over the Nile in Egypt was inaugurated this summer. It is a mammoth construction that is of particular benefit to small farmers in the region. The water supply for their scarce agricultural land is now secured again. It is often difficult to find women in management and top-level executive positions in German companies. Germany has a lot of catching up to do, both nationally in the SME sector and also when compared to other countries. KfW Economist Dr Jennifer Abel-Koch und Dr Michael Schwartz talk about reasons for the lack of women in management positions. Adenike Ogunlesi owns Nigeria’s leading children’s clothing brand. It was only when she received financial support from long-standing DEG customer Access Bank, that the entrepreneur was able to take off. 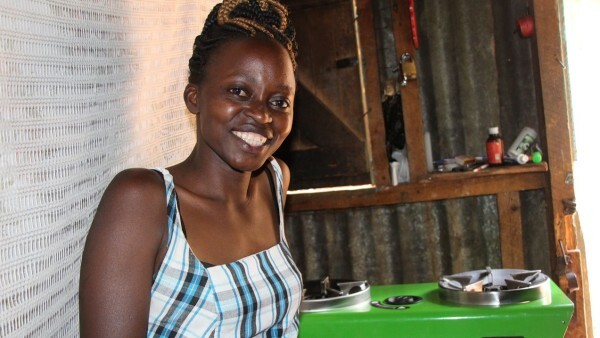 Kenyan company KOKO Networks brings together suppliers, retailers and consumers – at digital order stations in small shops. The online business is starting off with a modern kitchen stove. 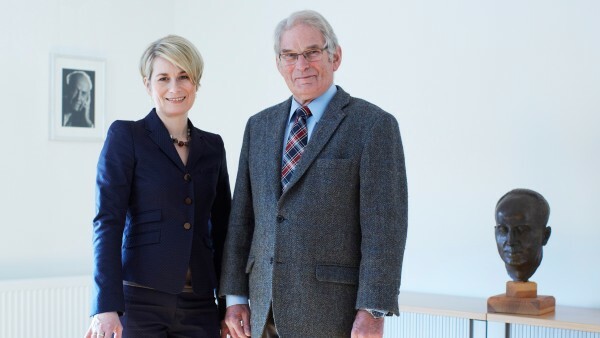 Julia Schnitzler is the managing director of Strassburger Filter in the fourth generation. The process engineer explains how she holds her own as a woman in this male-dominated industry and what she does differently from her father. In Limlingerode in the southern Harz mountains in Germany, Marie-Theres Mund serves up the best cakes in the area in a former farmhouse. Set up as part of a succession project, “Ländliche Kaffeestuben” was the state champion for Thuringia in the KfW Entrepreneurs' Award 2018. Thanks to Sinnova Communication and Innovation Centre (KIZ for short) in Offenbach, Germany, and the enterprise Social Business Women, large numbers of women are now making their professional dreams a reality. 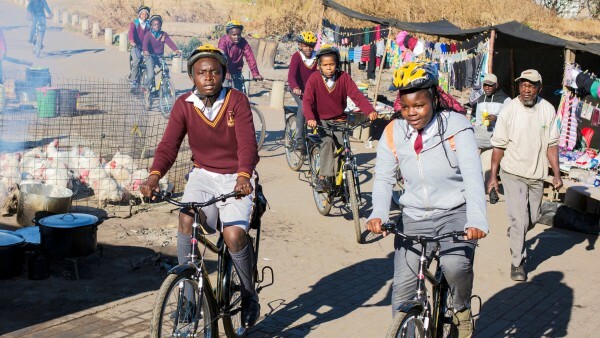 KfW Stiftung is supporting the project, which is run by women, for women. Superseven received the KfW Entrepreneurs’ Award 2018 in the “people’s choice” category for packaging made from biodegradable material. 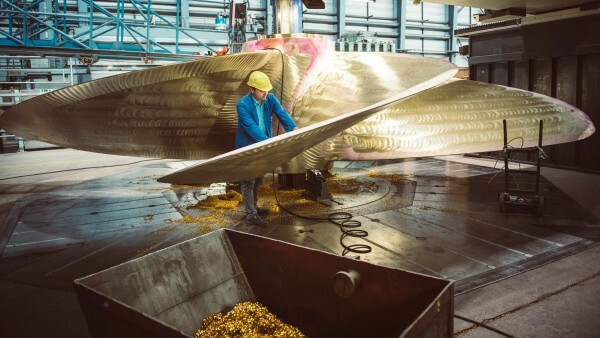 The Mecklenburg-based propeller producer MMG makes energy efficient ship drives. Managing Director Lars Greitsch talks about failures, obligations and the advantages of his innovative drive technology. Recharging at the nearest street lamp. If it were up to the founders of Berlin-based Ubitricity GmbH, that could be the future of driving. 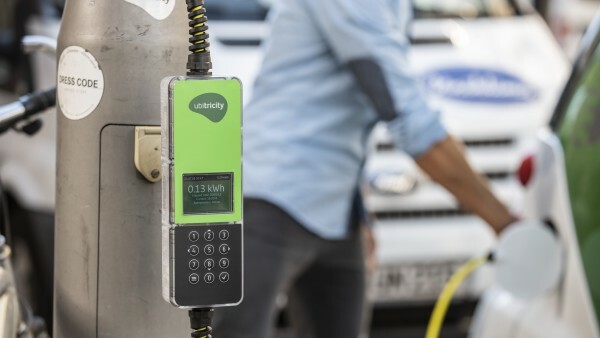 The company has created a globally unique and efficient solution for charging electric vehicles and billing for mobile electricity. Originally a ridesharing service, Wunder Mobility plans to conquer the world from Hamburg – with clever software that helps local public transport companies and car manufacturers develop new mobility services. The online portal Finanzcheck applies its users' credit requirements to check the terms offered by over 20 partner banks. Thanks to the market place model, they are able to address their target group directly. A profile of the Hamburg-based start-up. 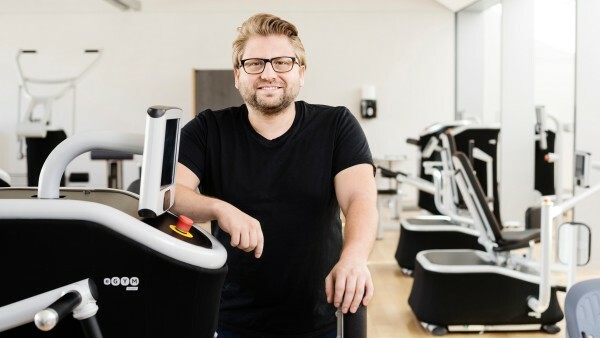 Founders in Munich have developed software for electronic fitness equipment, which recognises every member of the gym via a chip. People can then view their progress on the app or train competitively with friends. The eGym founders are hoping that this can revolutionise the fitness market around the world. Doesn’t lightweight furniture buckle under pressure? Not at all! An engineer in the Bavarian town of Bad Aibling has invented a wooden composite made of sustainable raw materials, which is especially lightweight and durable at the same time. And since there were no machines out on the mass market to suit his innovative idea, he also developed the production lines for his own product. 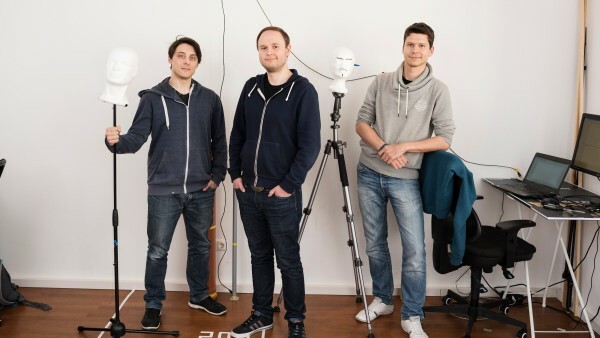 Three start-up founders from Munich are developing 3D ultrasound sensors to give machines and homes the power of echolocation. This technology will also be important for autonomous driving.